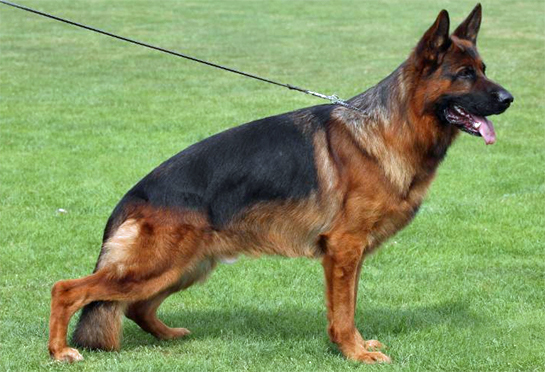 World class German shepherd Import puppies direct from Germany - Parents of Oscar, Orlas, Orkas, Orlando! World class German shepherd Import puppies direct from Germany - Parents of Cairo, Chanel and Cookie! Did you know We have over 410,000 (410K) likes & followers on facebook! We have an "A" rating with over "670 reviews" on Facebook with 4.6 rating score! World class Litters - Parents of Oscar, Orlas, Orkas and Orlando! show ranking 36th ranked in the world! 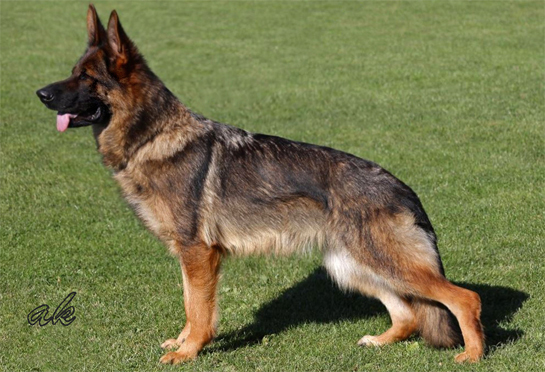 When you consider your import puppy selection from von Team Gunbil German Shepherds in Frankfurt (area), Germany and from our vom Haus Gunbil Rochele in Munich (area), Germany, you are truly getting the BEST possible German shepherd import puppies in the world. We are so confident in our breeding program that we can back-it-up with a FULL FIVE YEAR (5 YEARS) HEALTH and TEMPERAMENT guarantee. We believe that all breeders should be this confident and have trust in their breeding program as we do and offer an identical 5 YEAR guarantee as mention above. After-all when you claim to be the BEST, you should back it up with a service that supports your character and your integrity. Our five year guarantee is for your peace of mind, our commitment to you and your new puppy/dog.